At Far West Roofing, Inc.
We feel that roofing becomes expensive when it is done incorrectly the first time. Consider the costs to repair damages to the interior of a building and repair the roof itself, or in extreme circumstances replace the roof pre-maturely. When your family’s safety and well-being depend on the roofing system installed on your home it is important to obtain the best products and services out there. That is what you will find while working with our expert roofing specialist. Whether you are planning the roofing for a new home or you are in need of reputable roofing repair services for an existing roof, our company has the expertise to deliver desired results every time. Call us today at (801) 253-7799 for your free in-home consultation. Our Value Proposition: A Quality Roofing Materials, Quality Installation, Affordable Rate, Quality Customer Service. By working on only one project at a time you are provided with the opportunity to get the most personal services available. 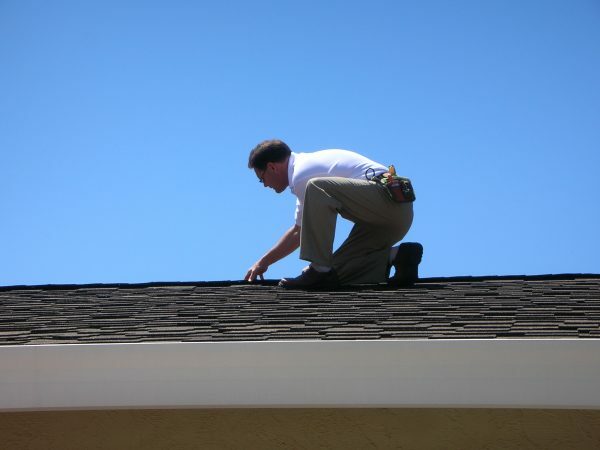 Our team of Bountiful roof repair, installation, and roof inspection specialists will always take the time to get your input throughout the entire service process. 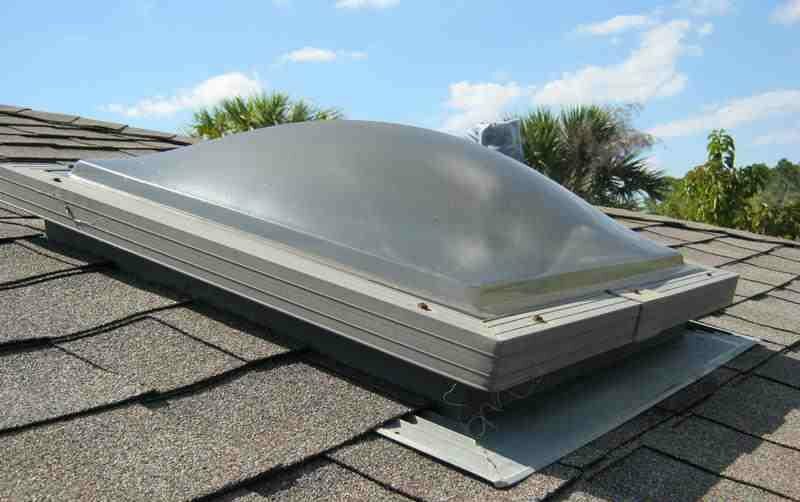 Before beginning any roof repair service a thorough roof inspection is conducted on your entire roof. This will allow us to locate all areas in need of roof repair so you will not encounter unexpected service or material costs, after the project has began. Having a complete understanding of what roofing repair services are needed allows Far West Roofing, Inc. to provide you with the most cost efficient solutions as well. For some residential clients this may include minor roof repairs or complete re-roofing services.